Home Meghan Markle Is Meghan Markle Failing to Meet the Expectations of the Royal Family? Is Meghan Markle Failing to Meet the Expectations of the Royal Family? 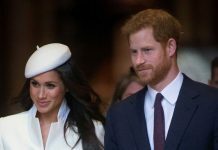 When Prince Harry and Meghan Markle announced their engagement, the entire world expressed their excitement and happiness for the couple! 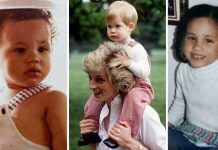 It seemed that Meghan was being welcomed into the royal family with open arms, and royal fans could not wait to see her in her new role as Duchess of Sussex. She appeared to be Prince Harry’s perfect match, so how is it that less than a year later, it is thought that Meghan is failing to meet the royal family’s expectations? How is Meghan Markle failing to meet the expectations of the royal family? The royal family is one that follows a strict protocol. It’s said that Meghan Markle, as well as Kate Middleton, were required to take lessons in order to learn how to be duchesses and do everything as expected. 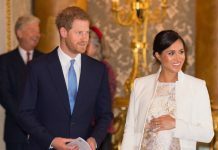 Meghan came into the family and was expected to perfectly adhere to a concrete set of rules as per the wishes of Harry’s grandmother, Queen Elizabeth II. However, it appears as if Meghan Markle is modernizing royal tradition by doing things on her own terms. What does Meghan Markle do? Meghan has her own specific likes as well as her own style. Designers absolutely love for her to wear their creations, as the Duchess can pull off just about any look with ease and perfection. There are solid guidelines that members of the royal family are expected to follow when choosing outfits for events and engagements. However, Meghan enjoys putting her own spin on what she wears. She has often been photographed wearing dresses without pantyhose, as well as the occasional dress that shows her shoulders, both of which are frowned upon by the queen. How else is Meghan not meeting expectations? The members of the royal family rarely give anyone a glimpse into their personal lives and relationships with each other. Meghan has been involved in some bitter family drama since before she married into the family – drama that has continued ever since the wedding. To make matters worse, the world knows just about every detail of what Meghan is dealing with regarding her family, in particular, her father Thomas, and her sister, Samantha Markle. Recently, Samantha even made a visit to London and tried to visit Meghan at the Palace. Just imagine Queen Elizabeth’s reaction to this! Is Meghan’s behavior defying the family’s values? Meghan doesn’t seem to be doing anything defiant – she is simply staying true to who she is and what she believes in. She enjoys conversing with fans during events, and the royal family, of course, has strict rules regarding that. For example, royal family members are not allowed to take selfies with fans, and fans are not to touch members of the family, two rules that Meghan and Harry break on a regular basis. So, given this, it’s evident that Harry enjoys bending the rules a bit as well! Does Meghan really have rules for Harry? Before meeting Meghan, Harry was an avid hunter, an activity that she supposedly asked him to give up. He was also known to enjoy an occasional drink and cigarette, two things the Duchess strictly forbids. Now that Meghan is pregnant, she is eating healthier, and having Harry do the same. 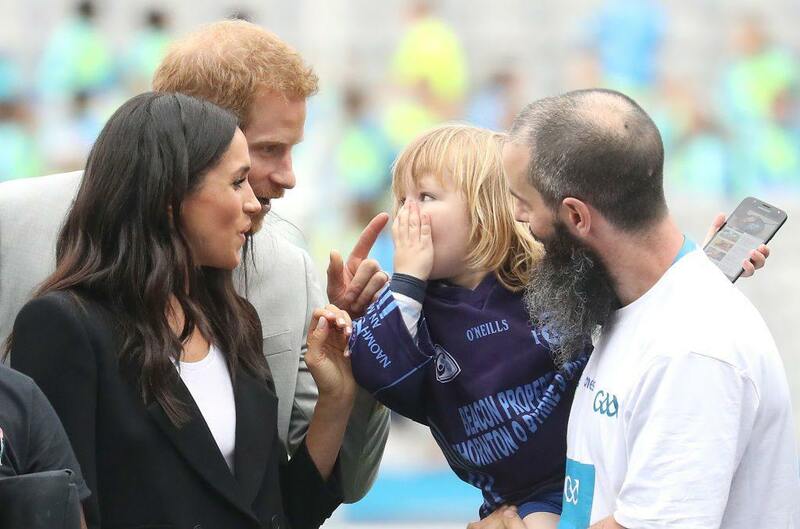 It would appear that any “rules” that Meghan has for her husband are in his best interest, and it looks as if Harry is gladly abiding by Meghan’s wishes. Meghan Markle is a notoriously strong woman who sticks to her beliefs. Just about everything she does, and every decision that she makes allows fans to love her just a little more. 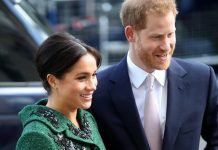 Although Meghan tends to do things her own way, it’s clear that she is settling into her new role as Duchess of Sussex just fine, and royal admirers could not be happier!